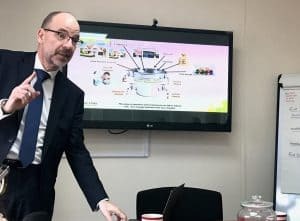 Pickford Solicitors in Sutton Coldfield recently invited our Business Development Manager, Simon Trevelyan and Financial Adviser, Yomi Bashorun to give a presentation to their team. Four Oaks Financial Services is working along-side Pickford Solicitors to assist their clients on a host of financial issues that arise during legal proceedings. Their Business Development Manager, Sinead Teague arranged for us to meet their team and describe how a firm of financial advisers who provide financial advice in Sutton Coldfield, can help them both as individuals and their clients. Having reviewed the pension scheme that Pickford Solicitors currently has, in just 30 minutes Four Oaks Financial Services described how they could potentially improve their retirement pension and how it could be beneficial to review existing pensions that the team has with previous employers. They went on to illustrate how Four Oaks Financial Services can assist the solicitors in the work they do with their clients. For example, helping the family law department with mortgage capacity reports and pension sharing orders, which may be required during divorce cases. Helping the clients of the property solicitors with mortgages and mortgage reviews, and the business law team could help their clients by letting them know that financial protection such as shareholder protection and keyman insurance is available. “Thank you so much for delivering the presentation to the team, people are still talking about it now. It was very interesting and we can all learn and take things away from it.” Sinead Teague, Pickford Solicitors. 6th April sees the start of the new financial year. 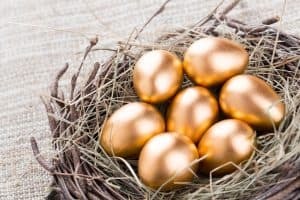 Traditionally investors start to think about their investments, maybe considering ISAs as we have all just received our new annual allowance (£20,000 for adults and £4,368 for children), or other tax-efficient investments. This year is a little different. 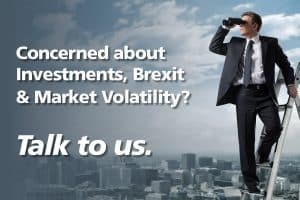 For one, no-one really knows what the impact of political decisions surrounding Brexit will be on investment returns, and in the wider world other factors such as the slowing down of the Chinese economy mean that markets are likely to remain volatile. At least in the short-term. However, it is worth noting that market volatility is inevitable, they are always likely to move up and down and volatility can give investment fund managers an opportunity to grow their funds. The most important thing is to remember to keep focused on your long-term goals, and regularly review your attitude to risk with your Financial Adviser who provides financial advice in Sutton Coldfield and across the Midlands region. As we go through life our attitude to risk may change, so if your investment portfolio hasn’t been reviewed for a while, or you have any concerns please book an appointment with your Financial Adviser. Kevin Holder of our Paraplanning team, has become engaged to his fiancée Vicky, and they are now planning their wedding. Kevin and Vicky have been together for seven years. Kevin was living in Cheltenham at the time and this is where their first son was born. Through Vicky’s family connections in the Midlands, Kevin heard about a job with good opportunities at Four Oaks Financial Services, and he joined our team in January 2016. Their second son, Jack was born in April 2016 and they have since moved to a larger house, with family and good schools nearby. The couple have already found their wedding venue and are aiming to get married in May 2020. Kevin is a member of our Paraplanning team who provide support, including research for our Financial Advisers who provide financial advice local to Sutton Coldfield and the wider area. Knowing Kev, it is no surprise that they haven’t booked the wedding yet, as he is doing further research! We are absolutely delighted for Kevin. He is a very valuable member of our team, and we wish him every happiness. Congratulations Kev! 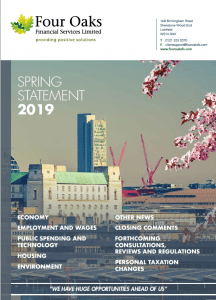 A little overshadowed by the events in Parliament surrounding Brexit, the Chancellor announced his second Spring Statement yesterday. Click on the link for our concise overview of the important things we all need to know. It is very important to get professional help when you are looking for mortgage advice in Sutton Coldfield. The reason it is so important to get advice when considering your mortgage options is because you need to make sure you are prepared as possible before you apply for a mortgage. Simple steps like checking your credit score is ok, and getting on the electoral register so that your name and address can be verified, will put you in good stead. Our Advisers will be able to give you mortgage advice in Sutton Coldfield to ensure you are in the best position to have your mortgage application approved, for example they will suggest things like making sure your credit cards and other loans are paid regularly and on-time in the months before you make your application. They will also tell you that you will need ID so to make sure your passport and driving licence show your current address, and that you have important financial documents like bank statements, payslips and P60s to hand. If you are self-employed and in need of mortgage advice in Sutton Coldfield our Advisers will tell you that you will need an SA302 form relating to the last two to three years from HMRC, or your full accounts for the same period. Following the financial crash in 2008 lenders now scrutinise your financial position very carefully before they will agree to a mortgage. Lenders need to feel comfortable that you manage your money in a responsible manner and live within your means. They will also need to feel sure that if interest rates were to increase you would still be able to make your monthly repayments. When taking mortgage advice in Sutton Coldfield you will be advised to take a critical look at your spending well ahead of applying for a mortgage. This will give you the opportunity to stop any standing orders for things you no longer use or need, such as gym memberships. Our Advisers will also suggest that you save as big a deposit as you can because the bigger the deposit, the less you will have to repay and the better the mortgage deal you are likely to get. An important aspect of getting mortgage advice in Sutton Coldfield from one of our team of Advisers at Four Oaks Financial Services, is that we don’t just deal with mortgages. By working with a fully qualified financial adviser you will receive advice on all aspects of your financial planning. Your mortgage will probably be the biggest single loan you ever take out, and almost certainly over the longest period of time. 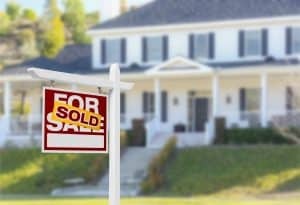 Therefore, it is important to get this right and make sure the mortgage is the most appropriate for your circumstances and future financial planning goals. You might already have a mortgage and are looking to downsize, you may be looking for a re-mortgage to fund home improvements or you may be taking your first steps on the housing ladder. Whatever your reasons for seeking mortgage advice in Sutton Coldfield one of our Advisers would love to talk to you. When you work with Four Oaks Financial Services your first meeting with one of our Financial Advisers for mortgage advice in Sutton Coldfield is at our cost and without obligation. Ask about our mortgage support team when you contact us to discuss your requirements. We are delighted to welcome Financial Adviser, Karl Ottley to our team. 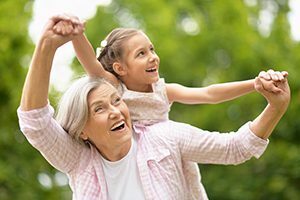 He has over 30 years of financial services experience, is a fully qualified Financial Adviser and is also qualified to give advice on Long Term Care. Karl will be working with our clients in the North Staffordshire and South Cheshire area for us. He began his career at Pearl Assurance, becoming their youngest district manager at the time. He progressed into more management and supervisory positions and was area director at both Barclays and Lloyds. 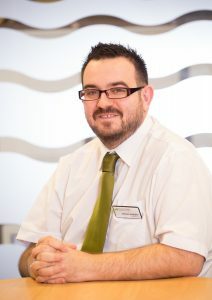 In 2011 Karl moved to St James’ Place as a supervisor of partners. Five years ago, Karl took the opportunity to become a self-employed Financial Adviser, which was part of his own personal financial plan. 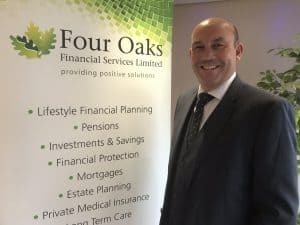 With the increase in bureaucracy, compliance and administration experienced throughout the financial services sector, as a lone adviser Karl recognised the benefit of joining our team at Four Oaks Financial Services. 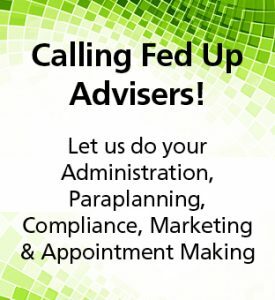 Our back-office support for our Advisers, and their clients, is second to none. We provide Karl and his colleagues in our Financial Adviser team with paraplanning, compliance, administration, appointment making and marketing. Karl is very much a family man with traditional family values. He met his wife when he was just 14, they married at 21 and have two children, and a grand-daughter who arrived in 2017. Karl and his family love travelling. The best holiday he has been on was a tour of China. Later this year Karl and his family are planning a trip to Mauritius to celebrate a special birthday and in his spare time Karl is a big fan of Formula 1.